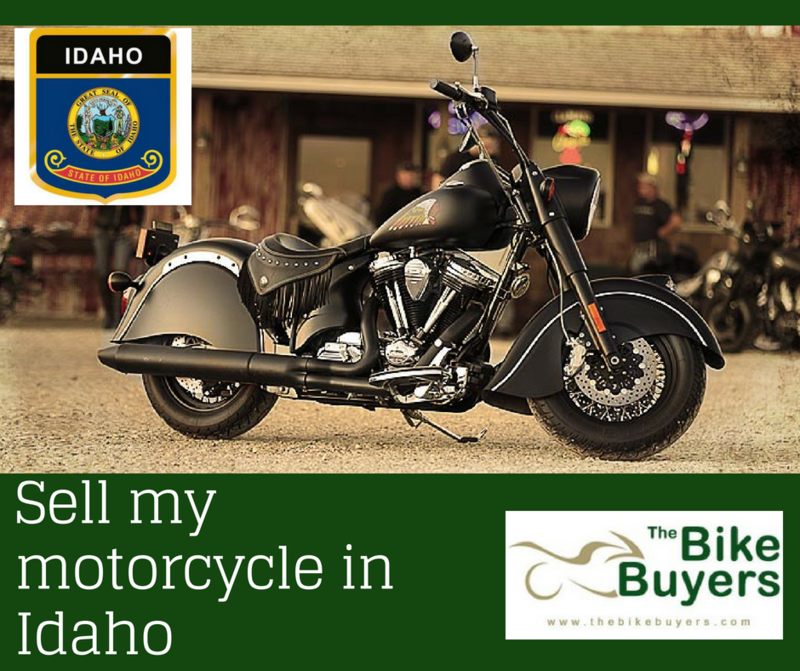 Are you looking for the best buyer of a used motorcycle in Idaho? Stop wasting your time on searching. The best buyers of USA are here for you. TheBikeBuyers.com is the best buyers in the market of old motorcycle buyers. We are providing our best result for making a good deal to the customers. By selling your Motorcycle to TheBikeBuyers.com you can get much better cash than any other motorcycle buying company. Any type of motorcycle in any model can make money for you. Instead of keeping your old motorcycle in your garage you should sell it. By selling it you can get some cash not only this you can use your garage for a new motorcycle. Fill our online form which is available on our website, by filling some points about the motorcycle in getting a Quote form you can get connect with us. You can also make a phone call on the following number 877.751.8019.